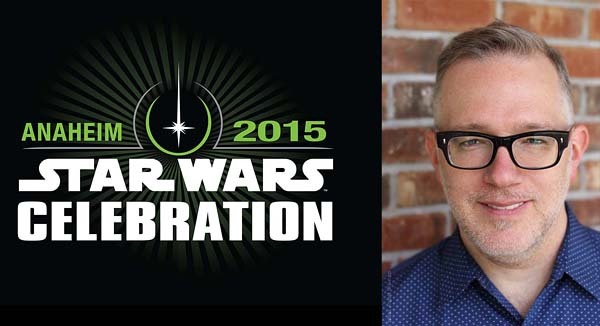 This weekend I hop aboard a Rebel Cruiser and zoom off to Anaheim, California for the STAR WARS: Celebration. Hear how the classic Saga comes to life through adaptations by these bestselling children’s book authors: Tom Angleberger, Alexandra Bracken, Tony DiTerlizzi and Adam Gidwitz. Signing for Tony DiTerlizzi of The Adventures of Luke Skywalker, Jedi Knight. Of course you can bring additional books, cards and games which I will be happy to sign for you. This event is the first of many that I will be attending this summer in continued support for my STAR WARS picture book as well as the release of REALMS: The Roleplaying Game Art of Tony DiTerlizzi (due out in June). Listed below are my confirmed dates, with more to be added this fall. I hope you can make it to one of these events. I shall see you this summer!